This real estate is located at 240 Scarlett Road, Toronto and is found in the community of Rockcliffe-Smythe. Other neighbourhoods close by are Mount Dennis, Lambton Baby Point, Kingsway South, Junction Area, Beechborough-Greenbrook. Scarlett Road has 8 property presently available, while the area of Rockcliffe-Smythe has 60 postings available. That's just 0.5% of the 12917 total homes for sale in the city of Toronto. Homes in Rockcliffe-Smythe are listed for an average asking price of $885,094, and have an approximate monthly mortgage of $2,998. That is 1.5 times less than the average asking price of $1,315,129 found across all Toronto homes for sale. 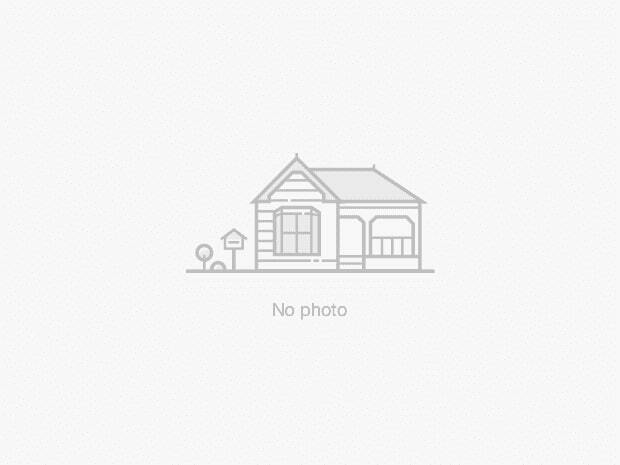 Rockcliffe-Smythe listed homes average 300 sq ft, 2.7, and 2.3 baths. Apartments make up 6.7% of properties for sale in the neighbourhood around 240 Scarlett Road.